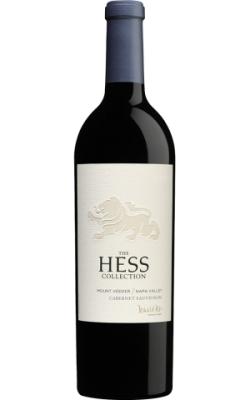 Another sensational effort and probably one of the best wines to emerge from Hess in the last 30 years is the 2013 Cabernet Sauvignon Estate Mt. Veeder, a blend of 82% Cabernet Sauvignon and 18% Malbec. This is sensational wine with fabulous aromatics of white flowers, licorice, roasted coffee, blueberry and black raspberry liqueur, with pen ink and graphite making an appearance. It is a full-bodied, rich and a compelling effort from Hess. The good news is there are nearly 10,700 cases of it.